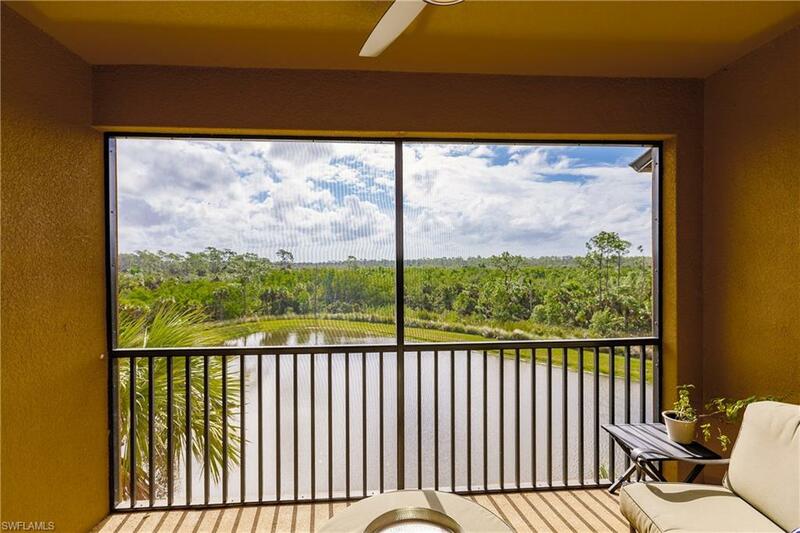 TPC golf membership included with this Condo. 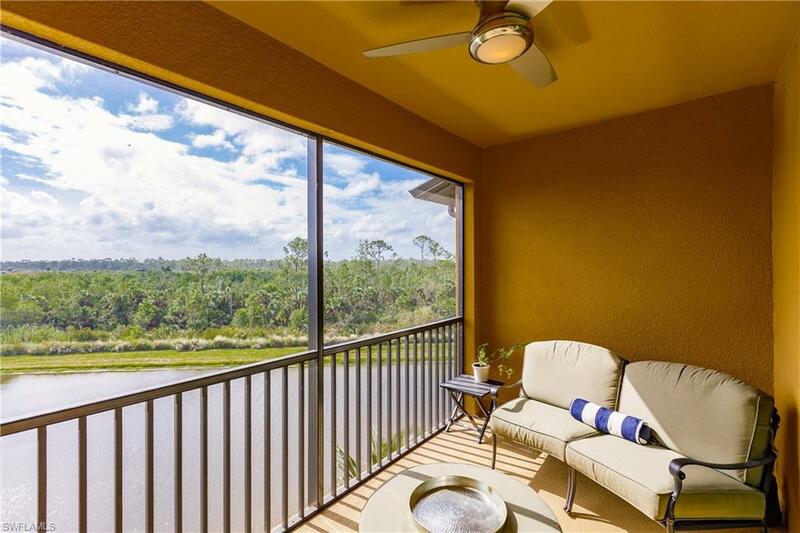 Enjoy the Treviso Bay lifestyle with a top rated Golf Course and Resort Amenities. This is the Ultimate in Resort Living. The Main Pool and Restaurants have no equal in bundled Golf in Naples. 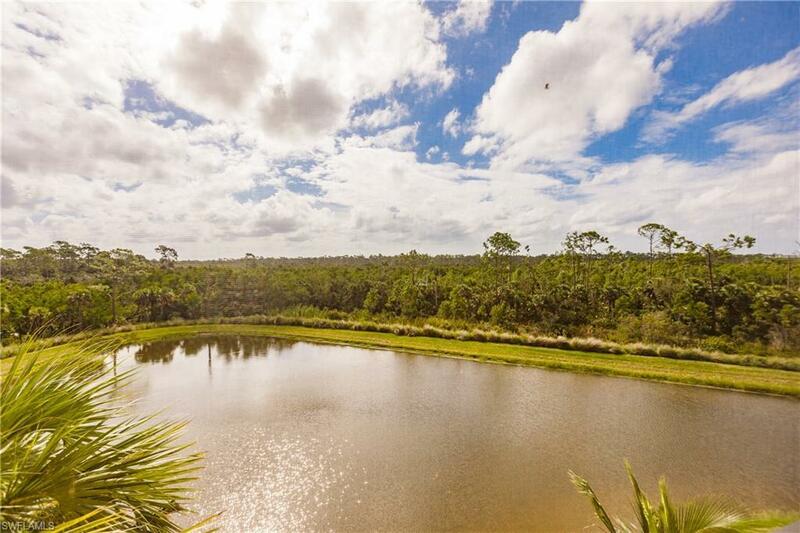 This Top Floor"Antonia" floorplan boasts 2 bedrooms, 2 full baths, and expansive Water and Rookery Preserve View. It looks like the edge of the World! You can Walk to the Golf Course and Clubhouse from this unit and enjoy evening cocktails on the Patio of the clubhouse while watching Golfers finish their rounds. 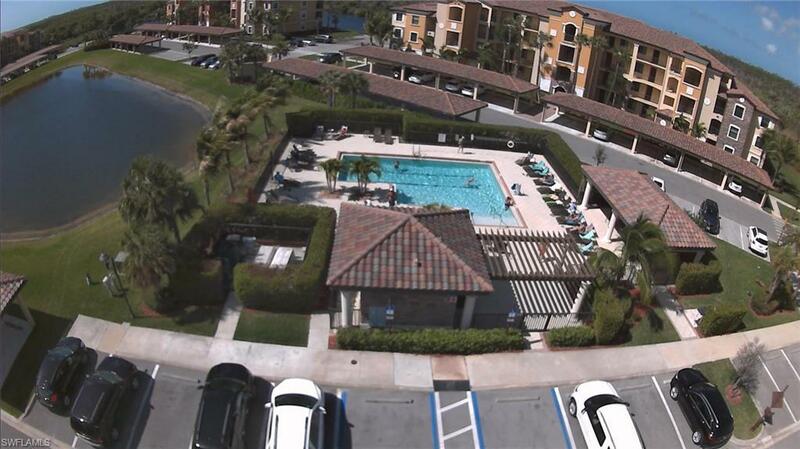 There is beautiful satellite pool and grills across from the condo. Come see what all the "buzz" is about in Treviso Bay. Furniture is negotiable.